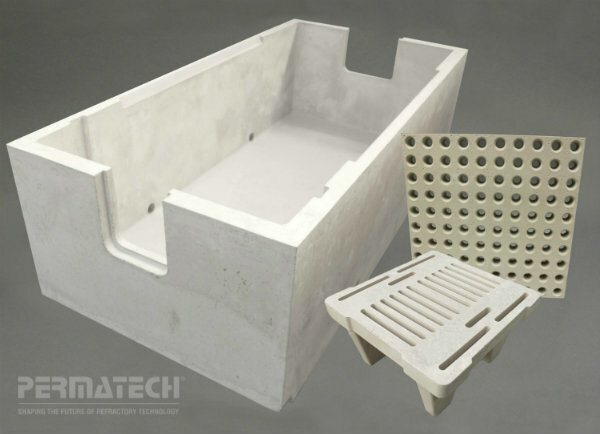 We are the world leader in engineering the utilization of refractory shapes for aluminum Bed Filtration Systems. 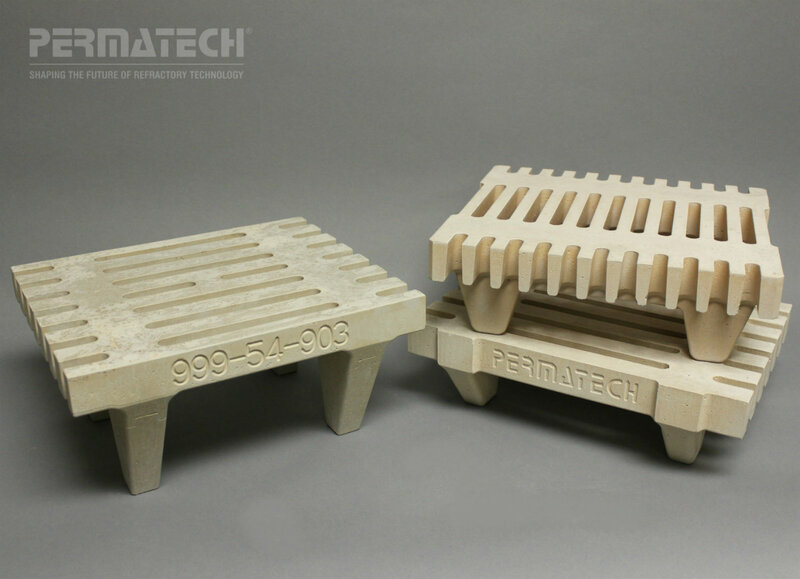 Only Permatech has the necessary design, engineering and manufacturing expertise to build a Bed Filtration System that will conform to the process specifications that are required. Any size, shape or configuration is possible. 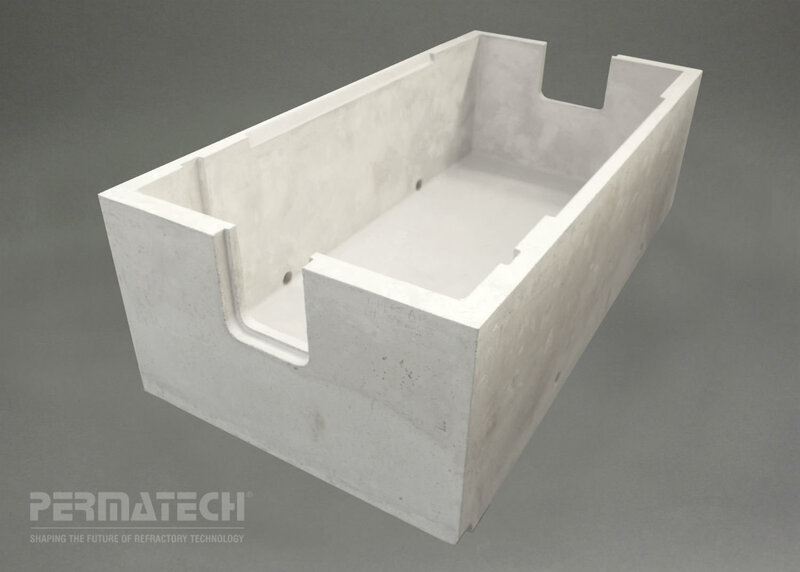 We have the capabilities to manufacture 1-piece, prefired bed filtration liners as large as 10 tons in size. 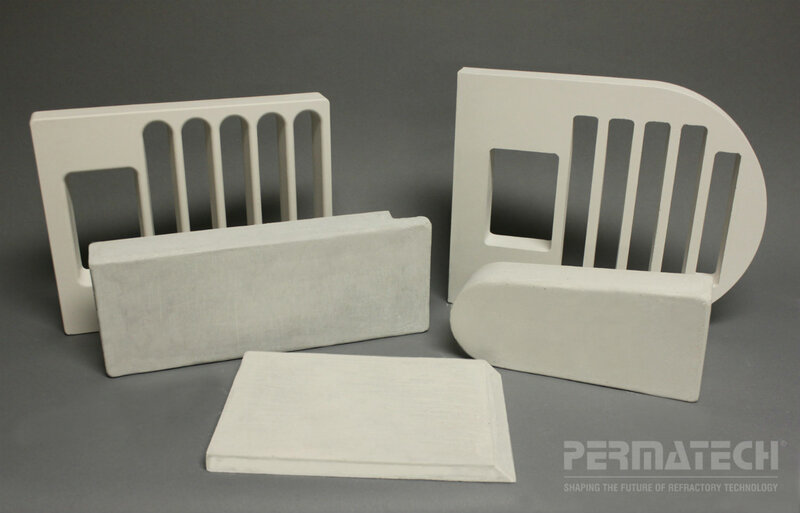 Permatech has the necessary design, engineering and manufacturing expertise to build a Liner Systems that will conform to the specific assembly desired. Any size, shape or configuration is possible for a turnkey solution. Permatech produces precision-cast baffles for the molten metal casting process. Grid Bars are part of Permatech's line of precision cast small parts. Defined as an elevated platform in a bed filter to support the filter media and allow metal flow. Custom designed and engineered for each individual specification, Manufactured for tight tolerances, Pre fired to operational temperatures, Available to ship in kits specific for each reline. 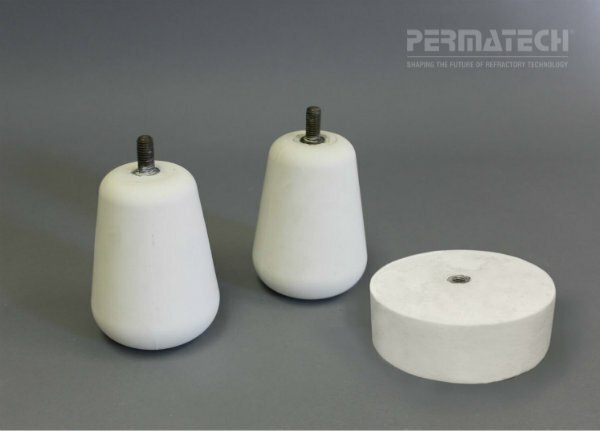 As part of our line of precision cast small parts, our float features include No Outgasing, Custom engineered shapes to meet any requirement, tight tolerance, and Low density and fused silica refractory options.